Singapore is a country that’s known for its huge cities and incredible technology. Construction in the cities has always been a huge product that almost seems never-ending! 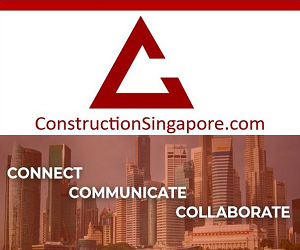 Construction Singapore wants to help business owners understand the way our industry is going and how to increase the quality and productivity we’re able to achieve. We’re building a community of construction market professionals to help with networking and talking about the latest information and techniques in construction! You can also take a look at our other blog posts if you want to continue your education in this industry. Since things are always changing, it can be difficult to know how your business can keep up with the times. 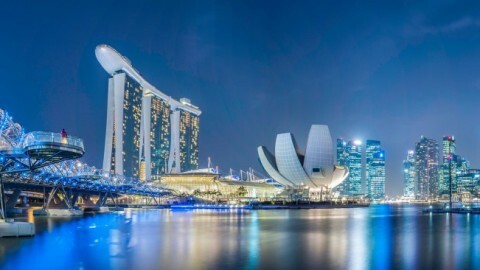 Us at Construction Singapore wanted to help you understand what our new government’s initiatives are going to do to impact construction productivity and our businesses. The government has long been invested in improving the way cities and our buildings function to make our economy and community benefit. This includes a push towards technology and cutting edge design to really change the outlook of big cities and how they are able to function! Us at Construction Singapore wanted to help you understand what our new government’s initiatives are going to do to impact construction productivity and our businesses. 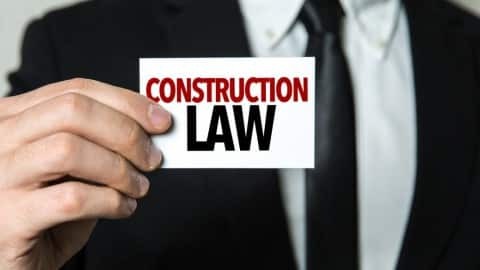 Being able to run a business successfully completely depends on the economy and government regulations on construction. Staying up to date with the latest trends, initiatives, and changes help us move into the future more confidently. Here’s what to expect when it comes to construction productivity. We’re all about upping the level of construction productivity right now. That’s why the government is backing this and working hard to bring more technologies into the construction industry to boost productivity and what we’re able to do. The government’s goal is to raise productivity by 3% each year until 2020, which may seem like a small percentage but don’t be fooled! New technology is in development to be able to reach this 3% increase in productivity and the plans have already been drawn up. There will be a bigger investment into creating machinery that will speed up construction. 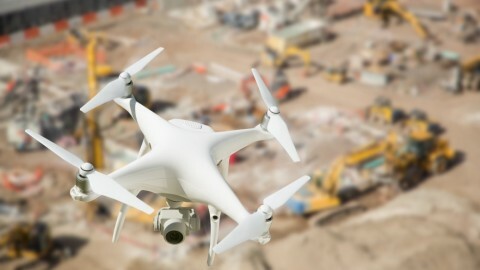 These include 3d printing, assembly lines that can handle larger structures, and virtual design and construction. Barrier-Free Access is a major project that Singapore is committed to in order to provide an easy lifestyle for all members of society. Aimed at helping people with mobility issues due to age or illness, the Barrier-Free Access project is still ongoing. 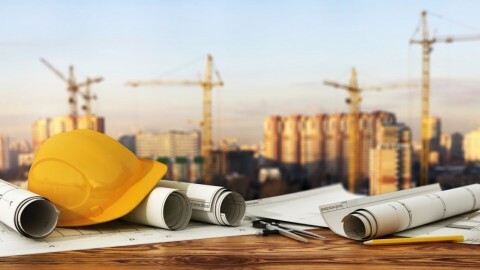 This means that the construction industry is always busy with new projects as well as finishing renovations to make old buildings accessible to all. In 2011, a study was completed where 3,000 buildings were inspected and reviewed. Because of the Barrier-Free Access project, over 2,000 of those buildings passed the inspection. Since then, the march towards success has continued. Though the industry is always changing, it’s important to know that improving the value of our lifestyle with barrier-free access will be a staple of our work for years to come. Work for this project includes changing rampways, adding hand rails, changing the location of sanitary devices and making sure commercial buildings are up to code. By keeping up with all of these safety measures, the construction industry can up its productivity to better help everyone. Keeping construction market professionals safe during work is of the greatest importance. The work we do is hard and requires a lot of strength to finish. Staying safe and maintaining our health is the only way we can continue doing what we’re doing and keep up with construction productivity. 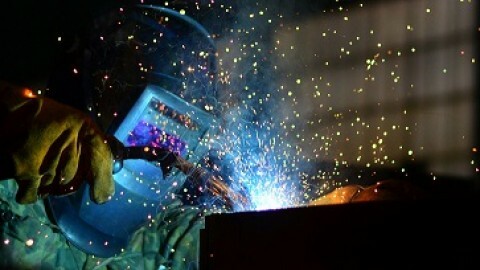 There have been some cases of work accidents in the news this year and the government is responding appropriately. New measures are being put into place to make sure that workers are as safe as possible when handling dangerous machinery or working on tall projects. A 2015 surge in protection laws proposed to continue adding demerits to companies that mistreat foreign workers and this is continuing well toward the end of 2016. This means that businesses must continue to follow the rules and treat all workers ethically if they want to be able to hire foreigners. 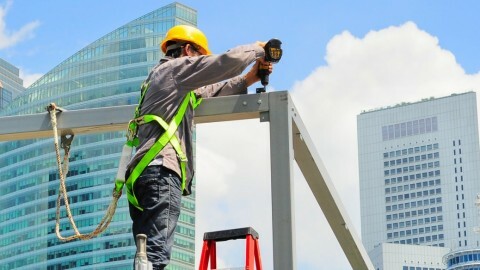 This act increased the safety and productivity of foreign construction professionals since companies now have the incentive to offer equal living. 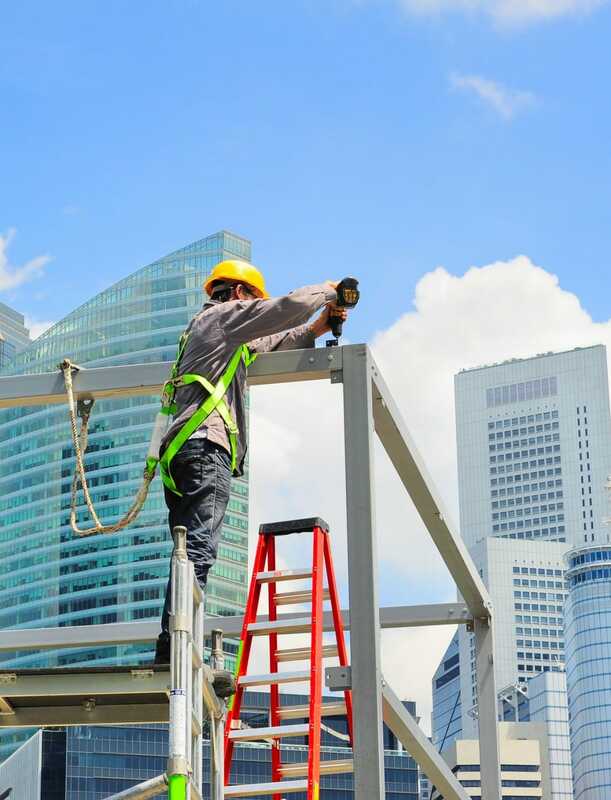 Over all, construction productivity will have to follow suit with the way worker safety progresses in order to remain safe while on the job. The government in Singapore is dedicated to not letting construction quality fall as productivity increases. That’s why the standards for quality are always getting higher and higher even when there are tighter and tighter deadlines to complete a project. The BCA is working with a quality mark for homes to ensure quality and they are looking at a great number of things to come up with their decision. To continue construction productivity with good quality work, the BCA will be inspecting floor finishes and workmanship. Even things like the hardware finishes and the sealing of doors and windows will be tested. This means we must continue to work towards completing buildings with the best materials and design to keep up with these standards. While we are planning for the future, it’s important to realize that it will always be trending towards technology. Letting your company work to develop new tech or implement it in new ways is always a way to stand out with excellent work. This country is looking to make all buildings not only accessible but green to help maintain our environment. In fact, Singapore was rated number 1 in developing environmentally friendly buildings. Going green with our construction can help the air quality in bigger cities and lend to an overall improvement in the quality of our lives within the city. Smart designs with efficient materials and machinery are at the cutting edge of our new construction initiatives. Singapore Construction Challenges and Opportunities to KnowSingapore Construction in the Private Sector: What's Happening?